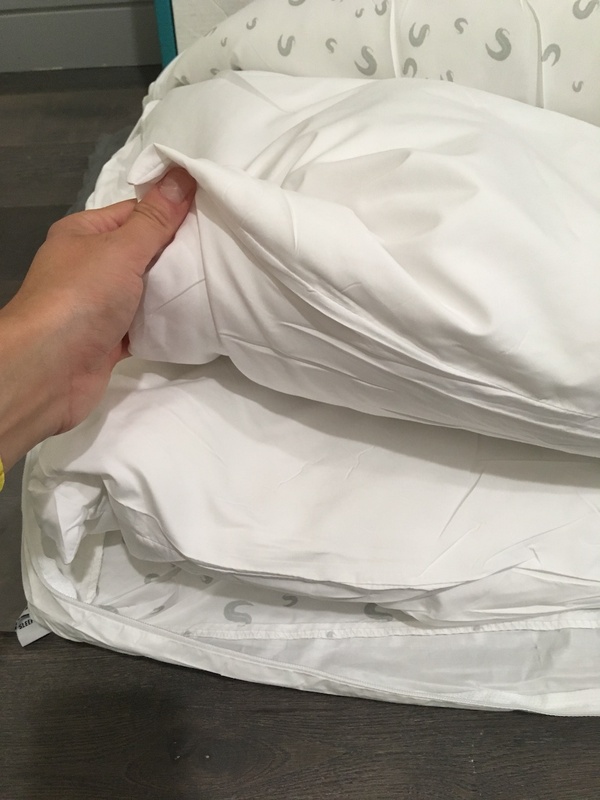 Sleepgram Pillow Review was recently completed by the MattressJunkie.com team. Sleepgram sells sleep products directly to consumers and is located in California. Sleepogram sent us a set of their pillows to check out for this review. The Sleepgram team did their homework and tore apart a ton of pillows to find their perfect pillow. 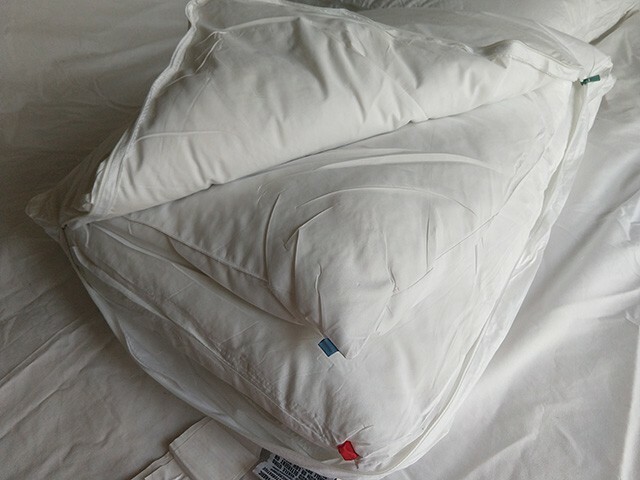 The “3 pillows in 1, one size fits all pillow” already has over 800 reviews from previous customers. Read more below to see if the pillow made for everyone should be your next bed partner. Tell me more about the Sleepgram Pillow cover. Sleepgram uses a 100% cotton cover that features a breathable percale weave. The silky fibers of the inside layers also help boost airflow. You won’t need to flip Sleepgram over. The side you are on sleeps cool. The cover is removable and machine washable so you can ensure you keep a clean sleep surface. 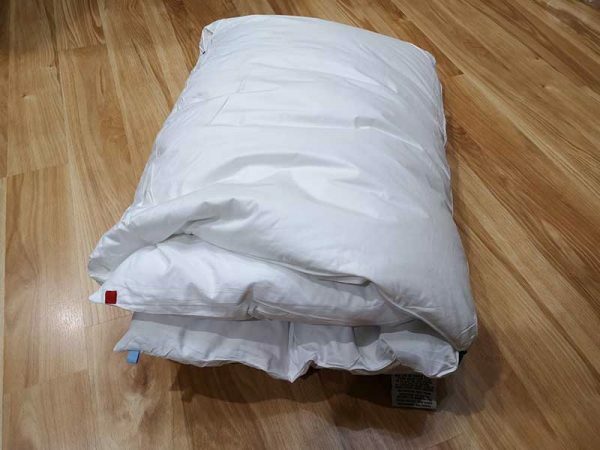 What’s under the Sleepgram Pillow cover? Under the cover is 3 layers. The 3 removable layers can be rearranged and removed to achieve the exact perfect loft for all sleepers. The 3 removable layers have 3 levels of firmness so the individual sleep can decide if a soft, medium, or firm sleep surface is the most comfortable. 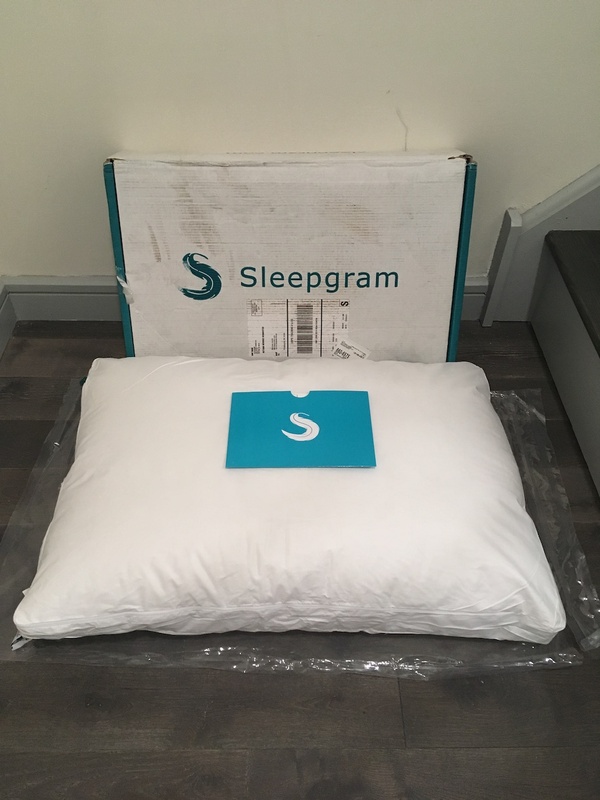 Is there a trial period to make sure the Sleepgram Pillow is right for me? Yes! 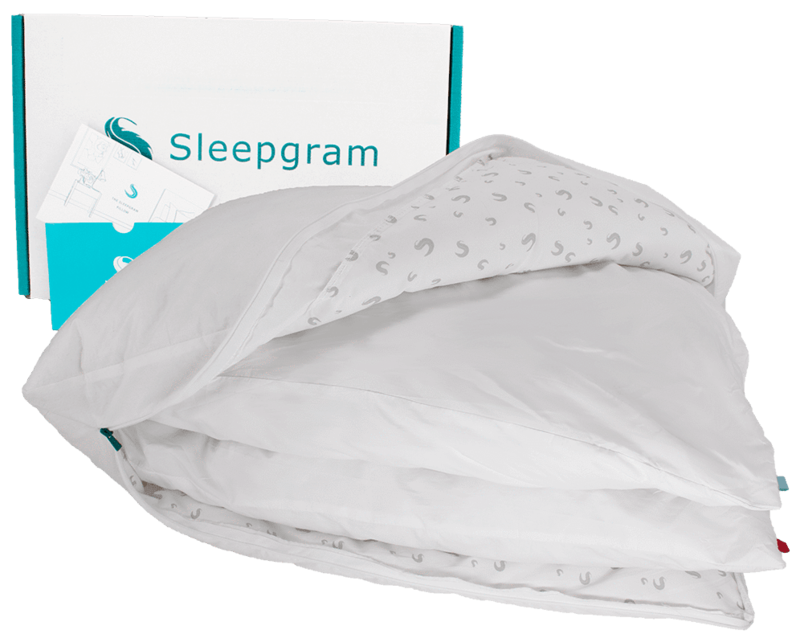 Sleepgram offers a money back guarantee for 100 nights so you can try the Sleepogram Pillow for up to 100 nights risk free. How much does the Sleepgram Pillow cost? The Sleepgram Pillow is very reasonably priced at $49.95. Rarely do you see a high quality pillow under $50. The Sleepgram Pillow is great for everyone because it can easily be adjusted to your unique sleep style. The pillow is extremely high quality. From the zipper to the cotton used in the cover, these pillows look and feel very luxurious. It’s tough to furnish a house with pillows that work for everyone. Sleepogram solved that problem. I sleep with my Sleepgram pillow every night. 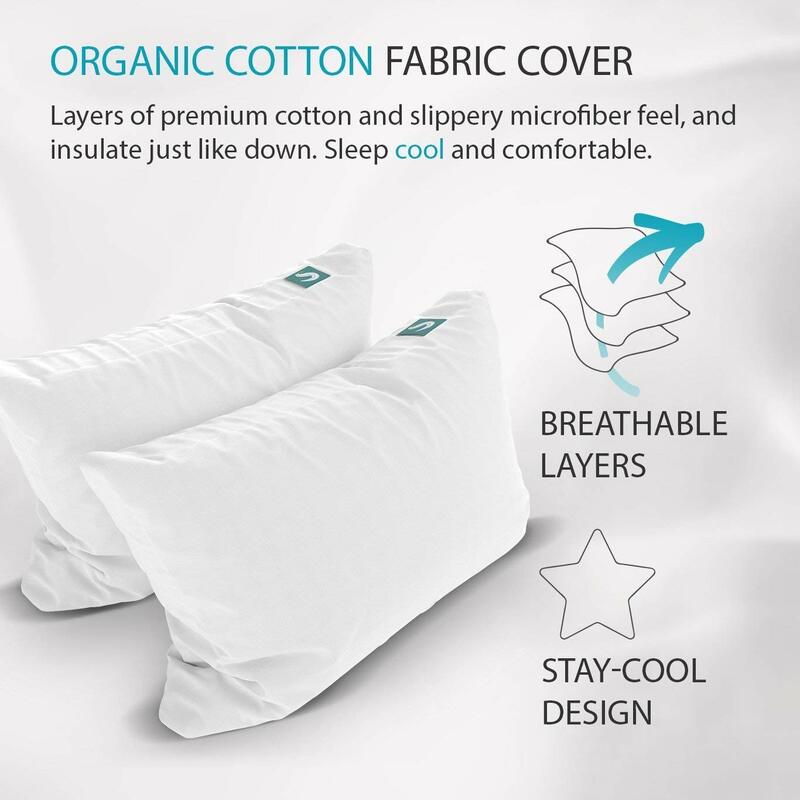 If you need pillows, Sleepgram has a high quality product that’s reasonably priced. Check out the Sleepgram Pillow here……..